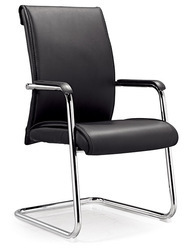 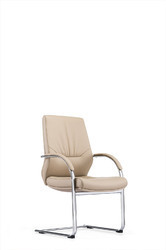 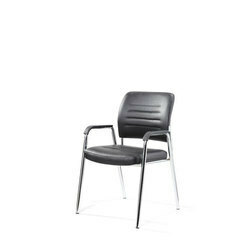 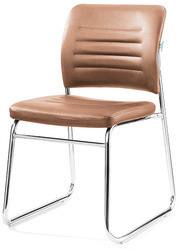 Matching up with the ever-increasing requirements of the customers, we are engaged in providing Chrome Base Visitor Chair. 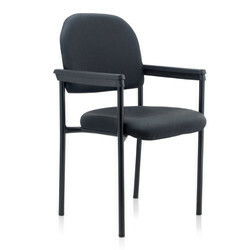 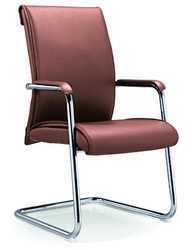 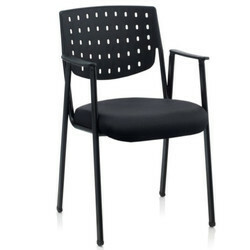 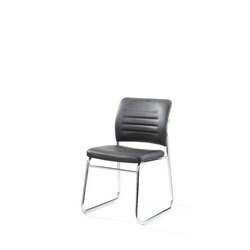 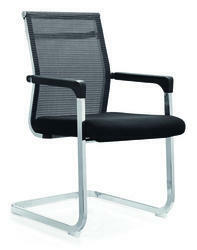 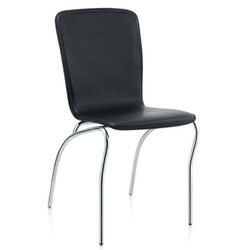 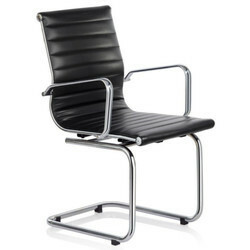 Being a quality oriented organization, we are involved in providing the supreme quality range of Armless Visitor Chair. 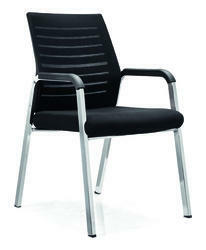 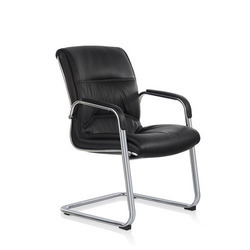 Our company has gained name and fame in presenting Fix Arm Ergonomic Visitor Chair. 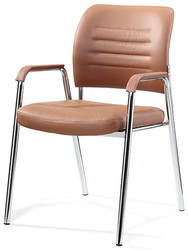 Looking for Fix Visitors Chairs ?